It’s underway and we are now in the polishing and editing stage, which means soon we will have a release date. This book had a lot of delays but I am pleased to tell you that it has been written and in the final stages of getting it ready. That means you do not have long to wait. Editing can take some time but it has begun and soon we will announce the pre-order and start setting up the release party. If you want to be involved in the launch then sign up to our blogger list . We are looking for reviewers too! In the mean time we have our fan group voting on chapters for the Alexi’s view bonus book and you can join by hitting the link in the bar, to get to the Facebook group, above. We love new members joining and have ourselves a blast. A great place for sneak peeks. This book has been eagerly awaited and I am so excited to tell you it is finally coming. Keep checking back for us to release the official launch date. Soon my lovelies, real soon. In the meantime here’s the cover for you all to get worked up over. What do you think? 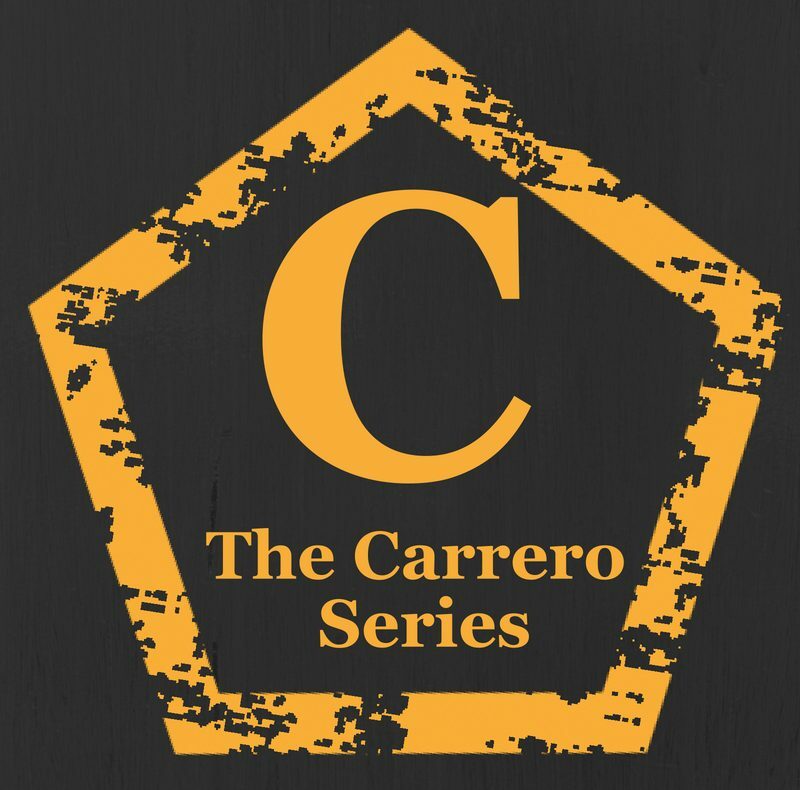 Don’t forget the Carrero giveaway is still running on Facebook and if you pop to my author page you can still enter.